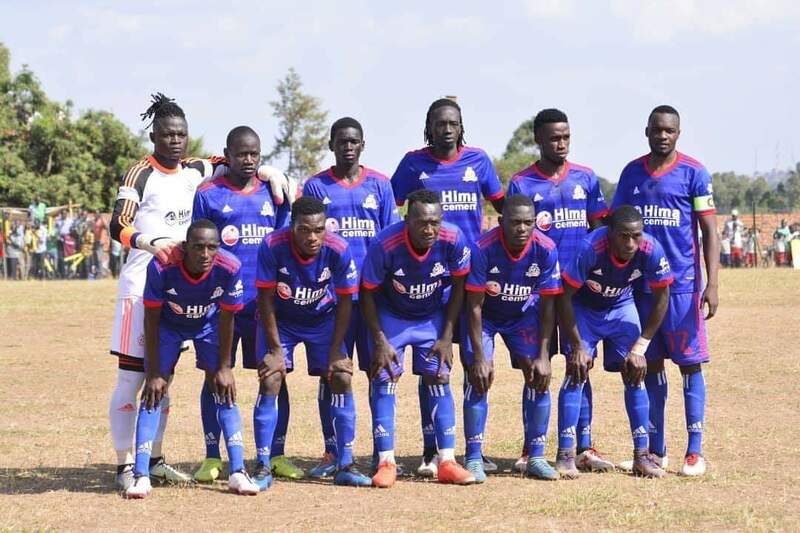 ARUA – Vipers were held to a goalless draw away to Onduparaka on Tuesday afternoon. In an encounter that saw limited goal-mouth action, it was Onduparaka that threatened most with star-player Vianne Ssekajugo missing three glorious opportunities to win the game for his side. The first one came on 25 minutes with the right-footed forward lashing onto Solomon Okwalinga’s lofted pass but miscued it and in-turn collided with Vipers goalkeeper Fabian Mutombora as the ball went out for a goal kick. Moments later, Ezra Bida made brilliant run through the middle and somehow the ball found its way into the path of Ssekajugo who blazed over and wide while unmarked in the area, allowing the visitors to clear their lines. With 25 minutes of the game to play, Ssekajugo robbed Ibrahim Tembo of the ball and found himself one on one with Mutombora but his attempted lobbed effort could only find the top of the net. 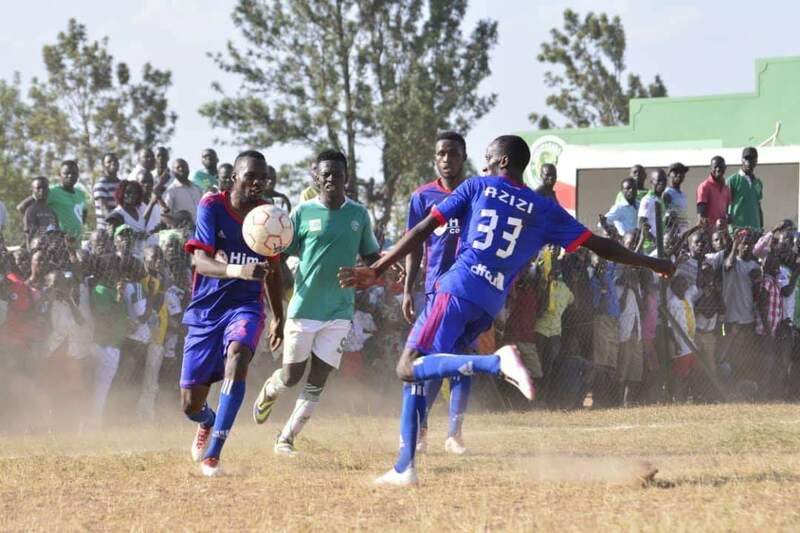 The other Onduparaka player who missed from a promising position was Bida who pounced onto lazy defending by Aziz Kayondo but the young attacking midfielder shot wide after making a brilliant solo run from the center circle. Viper who came into the game off a 3-0 win at home to Bright Stars had a below average show, creating so little in terms of chances to try and win the game. Their only two chances came from set-plays with Tom Matsiko sending in a corner that eluded everyone and ended up on top of the net. Then Tembo sent a long throw, into the Onduparaka area but Mukwala’s delicate touch was comfortably dealt with by Nicholas Sswebato in the Caterpillars’ goal. The frustration of failing to create anything caught up with the Venoms as they saw two of their players booked, the only yellow cards of the game. First it was Tom Matsiko cautioned for a nasty foul on Okwalinga in the first half and then Captain Tadeo Lwange, in the second. Having started with Steven Mukwala, Vipers introduced top scorer Dan Sserunkuma in the last minutes but the dread-locked forward barely touched the ba to do anything about the result. Despite not winning, the point earn by Vipers sees the Venoms close the gap between them and league leaders KCCA FC, three points after the Kasasiro lost 2-1 at home to URA on the same day. For Onduparaka, they remain 6th on the table having gathered 31 points from their first 21 games.